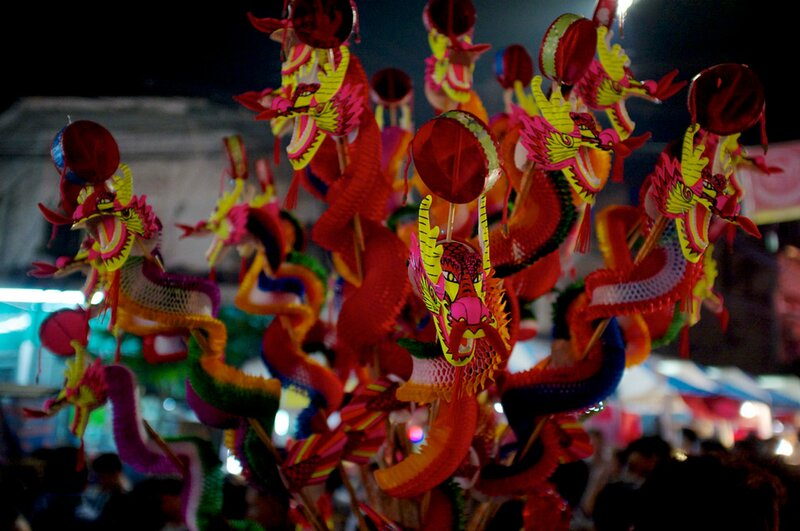 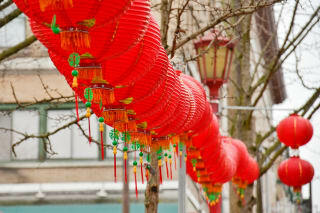 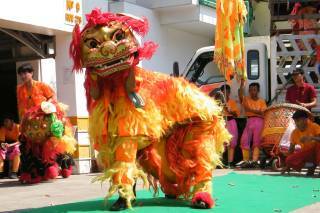 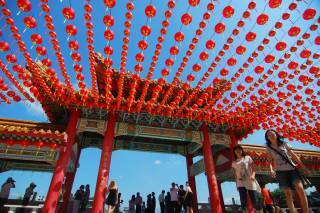 Even though Chinese New Year is not an official holiday in Thailand, it is celebrated on a large scale. 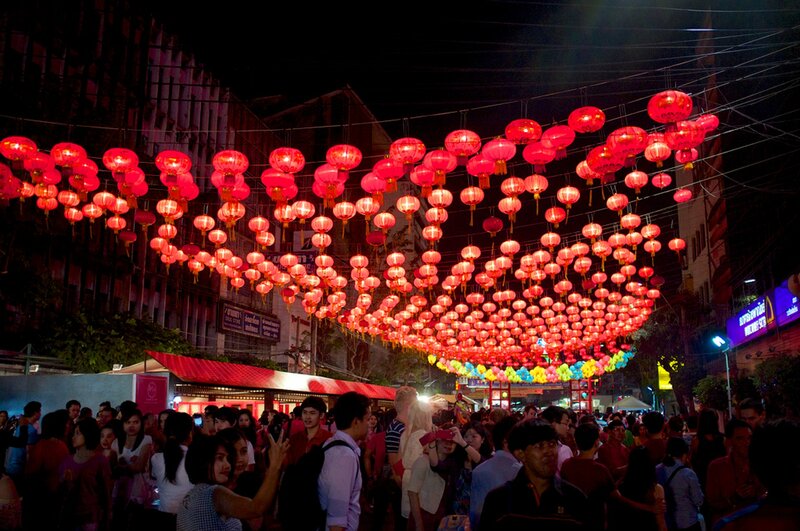 Yaowaraj, the Chinatown of Bangkok, comes to live with lanterns, banners and colorful processions annually on the eve of Lunar New Year. 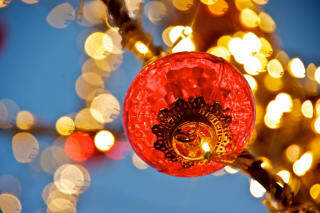 The whole area turns red with decorations. 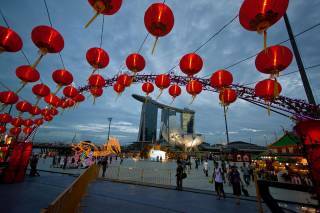 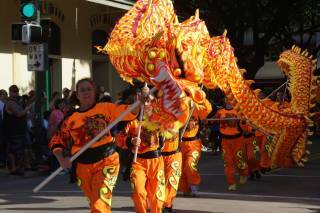 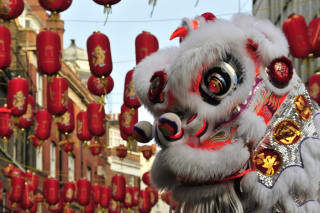 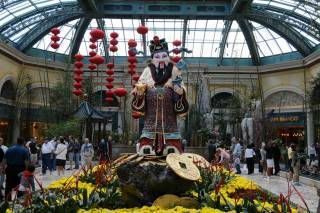 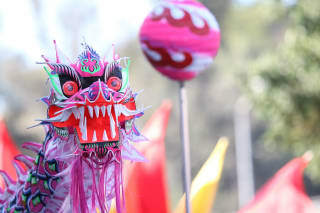 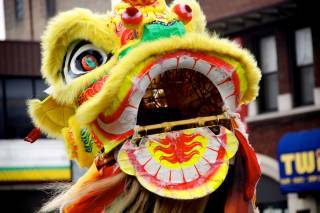 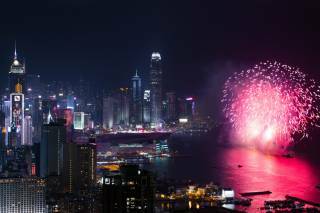 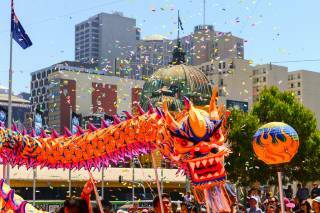 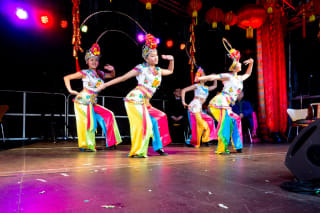 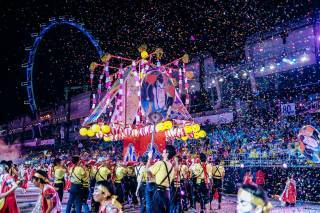 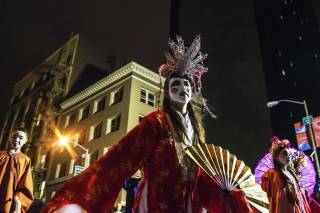 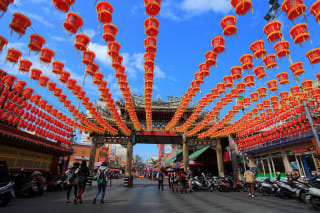 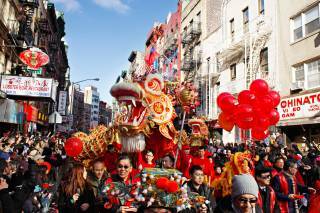 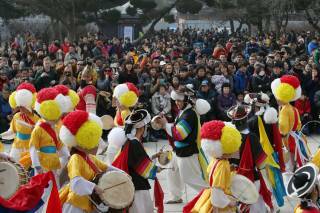 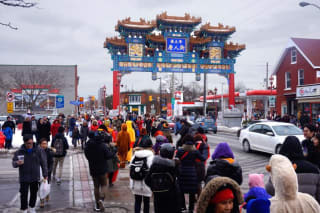 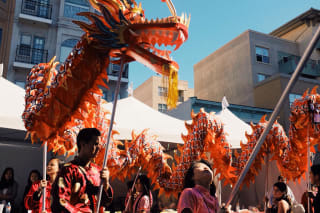 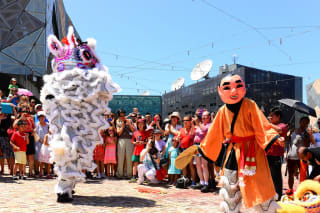 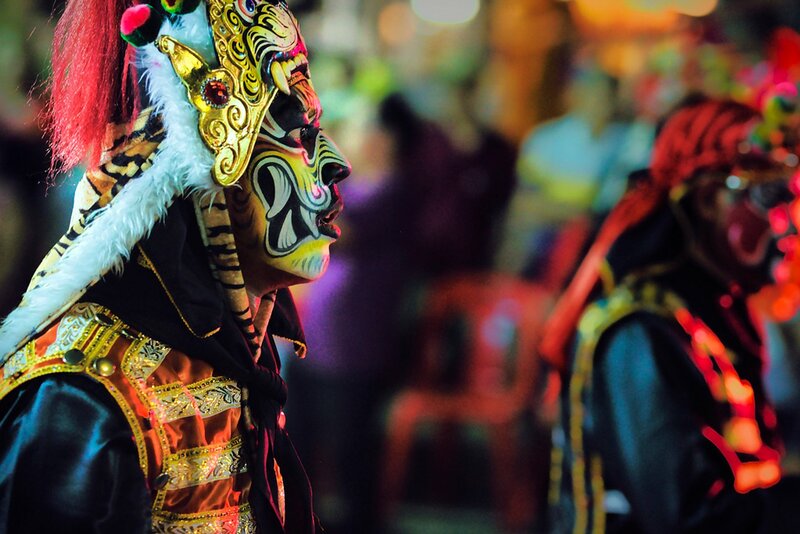 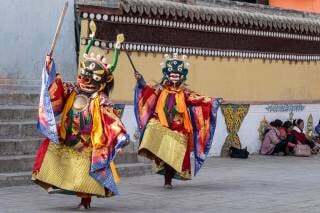 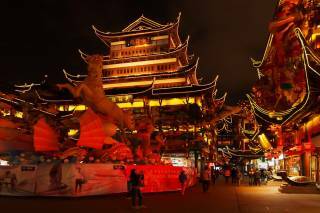 Dragons and acrobatic dances, crowds of worshipers, and ethnic Chinese people gather to enjoy the street party and feast on Chinese banquets in the area. 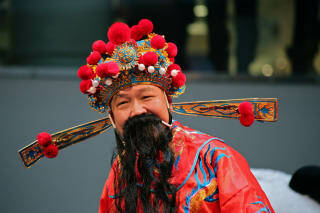 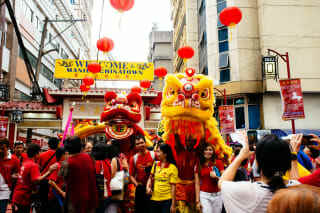 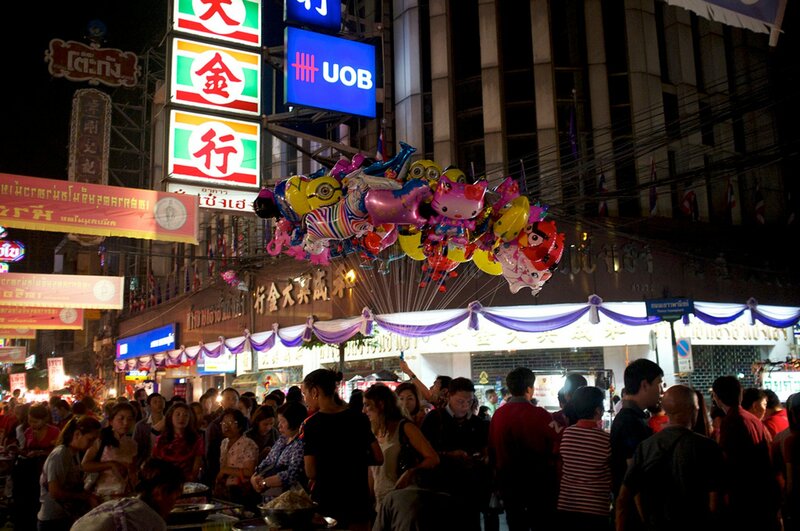 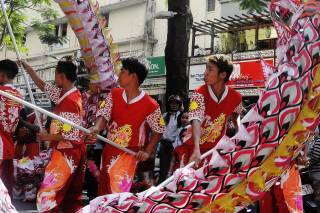 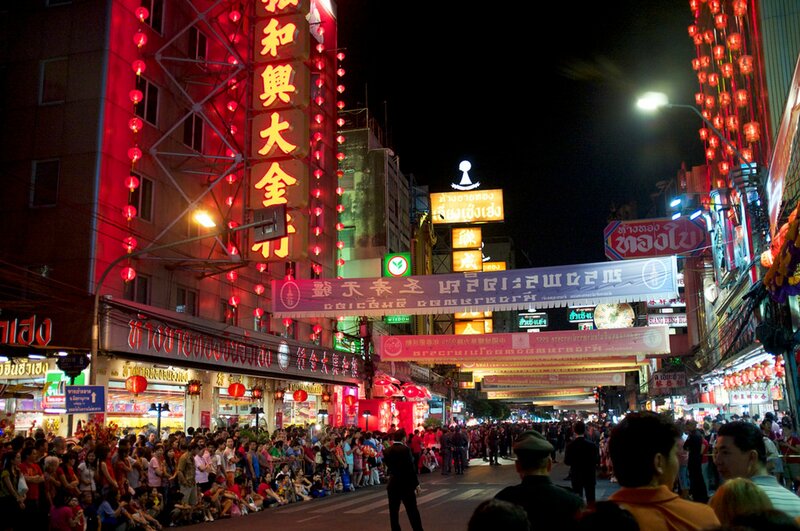 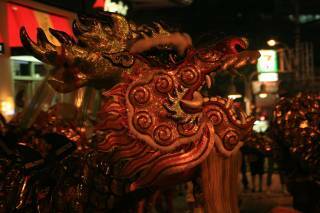 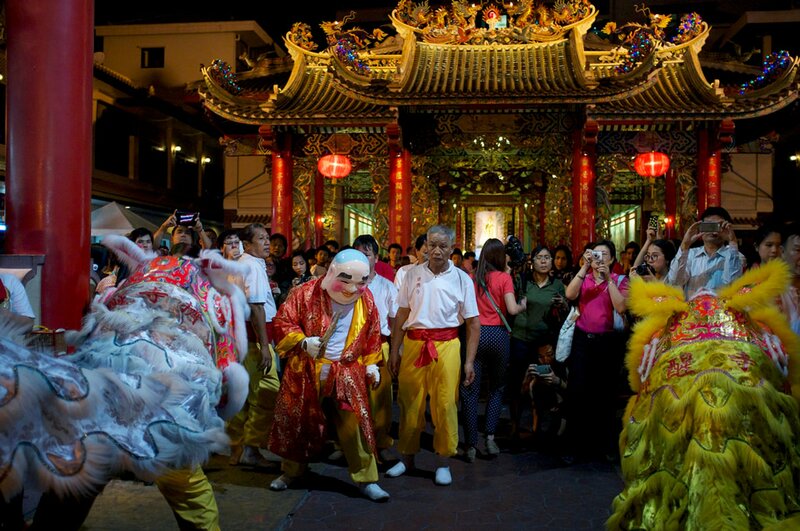 The opening ceremony of the Chinese New Year in Bangkok Chinatown is the most important event in the city. 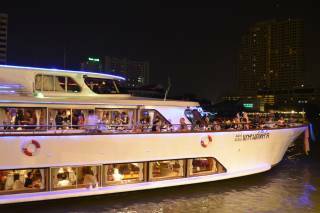 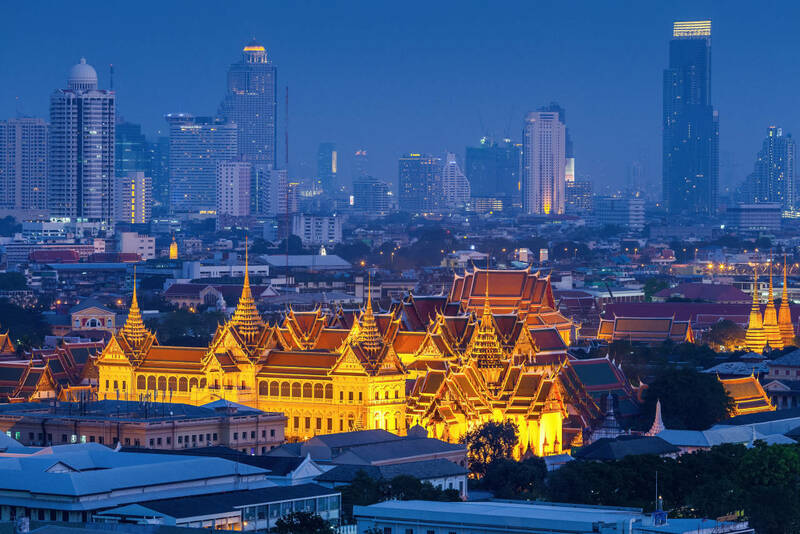 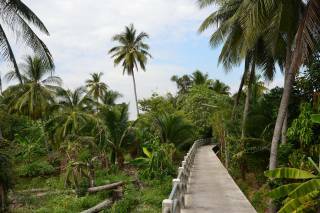 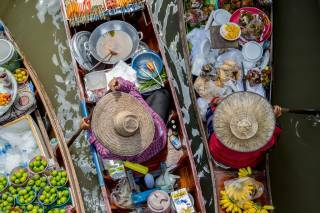 It is usually attended by members of the Thai Royal Family and attracts crowds of spectators. 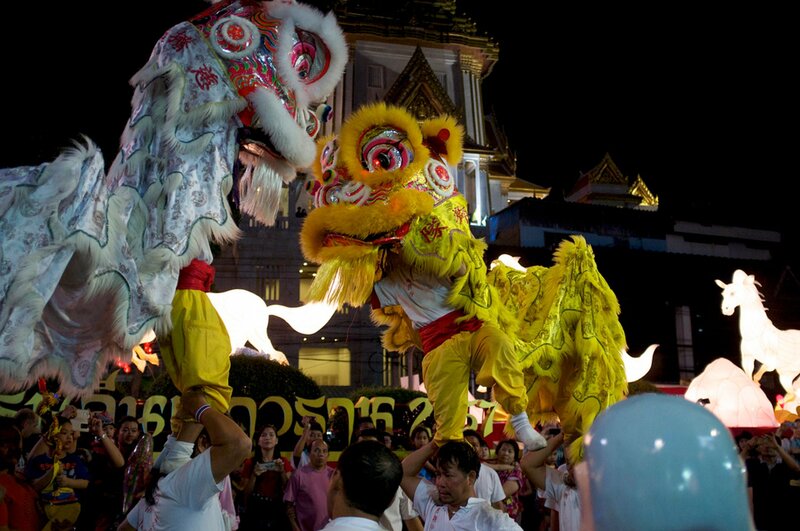 Lumpini Park is another site of New Year celebrations in Bangkok. 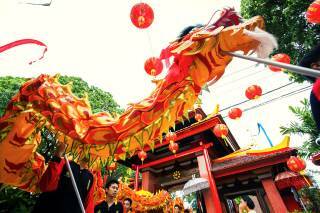 On New Year’s Day, you can also stop by Lengnoeiyi Temple on Charoen Krung Street to see how worshippers are using ‘siem-see’ or Chinese fortune sticks to help them resolve personal issues.